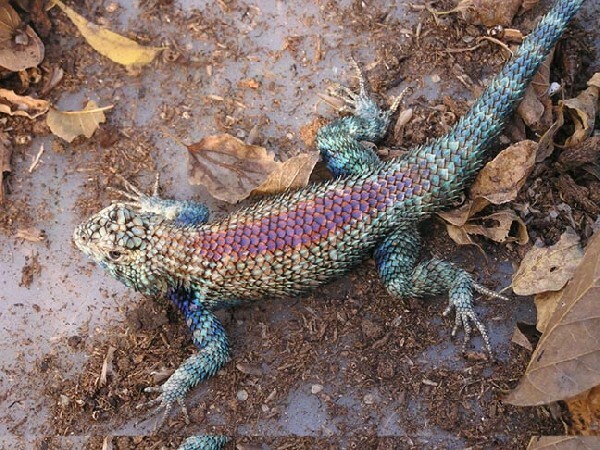 What stunning colors on this male Sceloporus orcutti in our Herp Photo of the day, uploaded by kingsnake.com user arkherps . Be sure to tell them you liked it here! 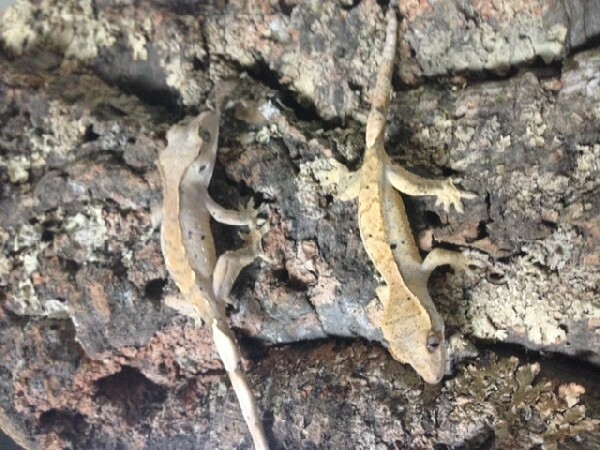 It's Two for Tuesday with this pair of Cresties in our Herp Photo of the day, uploaded by kingsnake.com user MOC_Reptiles . Be sure to tell them you liked it here! 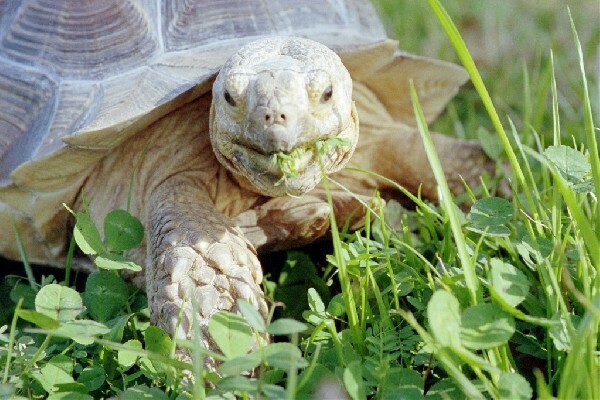 LOVE this Cribo in our Herp Photo of the day, uploaded by kingsnake.com user steve fuller ! We are so jealous! Be sure to tell them you liked it here! 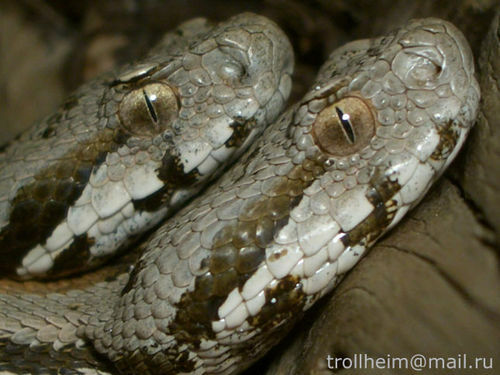 What a gorgeous pair of (V.r.raddei) Radde's Rock Viper in our Herp Photo of the day, uploaded by kingsnake.com user tjern d! On Rattlesnake Friday, we celebrate ALL things venomous! Be sure to tell them you liked it here!